The House Intelligence Committee unanimously voted Friday to release 53 transcripts from its investigation into the Trump campaign's ties to Russia, including interviews with Donald Trump Jr., Jared Kushner and Jeff Sessions, reports Reuters. Yes, but: Republicans on the Committee blocked the release of transcripts from some of the investigation's most important witnesses, including former FBI director James Comey. 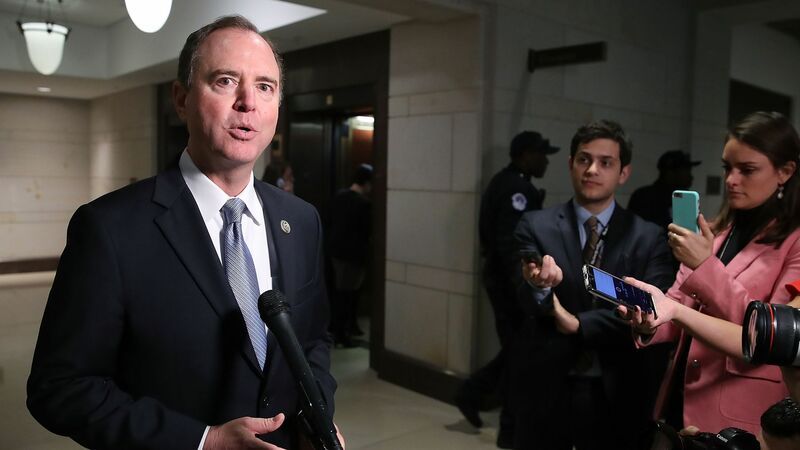 Democratic Ranking Member Rep. Adam Schiff said the Republicans had no interest in making public anything that could be seen as damaging to President Trump, while a GOP spokesman called his claim part of a Democratic conspiracy.